Paul Rahn is a partner at Robertson Hollingsworth Manos & Rahn where he has practiced law continuously since 1998. He focuses in the areas of commercial, construction, real estate litigation and arbitration and community association law as well as counseling clients in contract negotiation and other transactions. Mr. Rahn’s clients include owners, contractors, subcontractors, design professionals, sureties, homeowners associations, cooperatives and condominiums, and other businesses as well as individuals. In 2017 Paul successfully negotiated over $250 million dollars in construction contracts. Mr. Rahn earned his Juris Doctor from University of Florida College of Law where he was the President of the Environmental Law Society . He earned his Bachelor of Science degree in Business Administration with Departmental Honors from The Citadel in Charleston, South Carolina. Mr. Rahn is a member of the Bar of the State of South Carolina and a member of the Construction Law Section, and is admitted to practice before the United States District Court for the South Carolina. He is a member of the American Bar Association where he is a member of the Construction Law Forum and the Tort Trial and Insurance Practice Section. 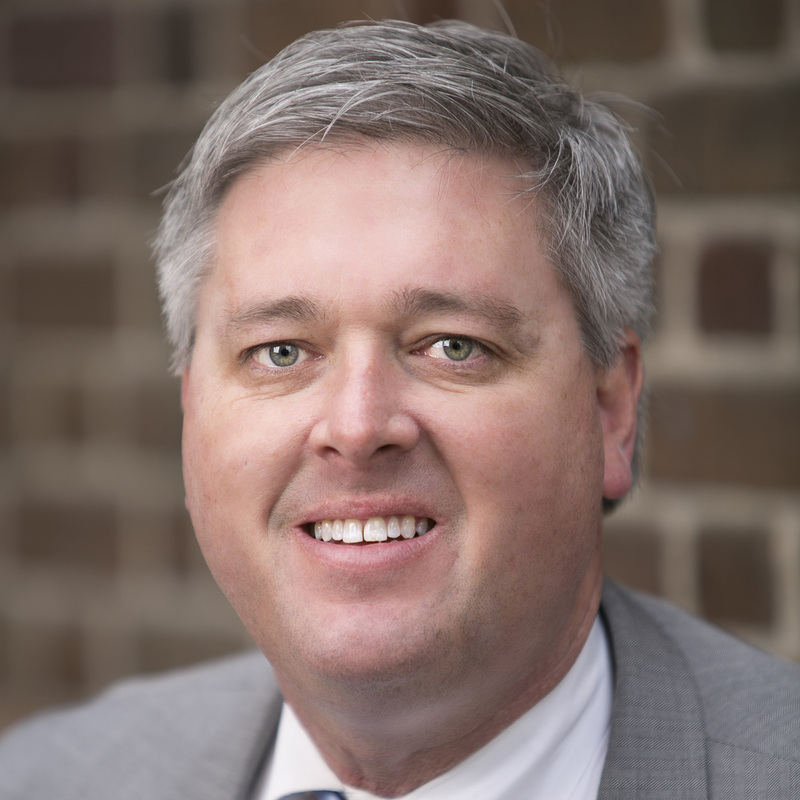 He is also a member of the Community Association Law Panel of the South Carolina Bar as well as an arbitrator for the South Carolina Bar Fee Disputes Resolution Committee. Paul and his wife, Suzanne of Summerville, South Carolina, live in Charleston and have a daughter, Bella. They are members of Grace Episcopal Church Cathedral. When not practicing law Paul may be found tinkering with classic cars, wooden boats, vintage stereo equipment or old airplanes.